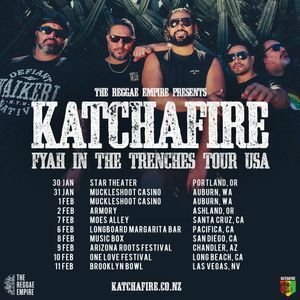 Tickets for all shows are available now – Links & details available at Katchafire website & social pages. Great sounds. Venue surprisingly good.